Irina Zschaler has taken over responsibility as Chairman of the Board of the Georg Nordmann Holding AG (GNH). 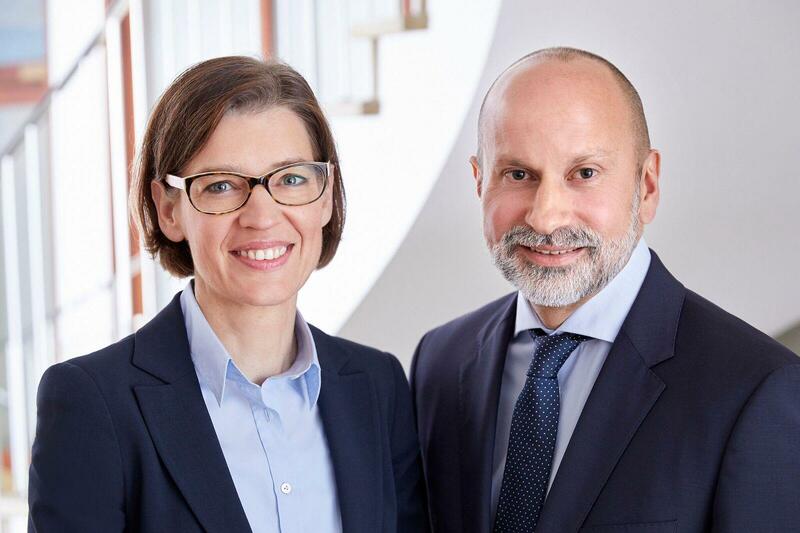 Since January 2019, she has been managing the GNH and its affiliated companies, Nordmann, Rassmann GmbH and Rowa Group Holding GmbH, in an operative matrix structure together with her colleague on the board, Marco Bröning. Whereas Marco Bröning is in charge of the Finance and Controlling portfolios, Irina Zschaler continues to be responsible for the Sales and Marketing portfolios. Magnus Berglund has been promoted to Senior Vice President VP Strategy, M&A and member of Group Management as of 1 February 2019. The company said that the change is a further step in its focus on acquisitions and to enhance strategic growth in attractive segments. David Baker, RPC Group Industry Affairs Director, is new Chairman of the Polyolefin Circular Economy Platform (PCEP). He succeeds Eugenio Longo, Borealis Head of Sustainability and EU Affairs, who had been the Chairman of PCEP since its inception. Frank A. Bozich has been appointed as new President and CEO of Trinseo, effective from 4 March 2019. He will succeed Christopher D. Pappas, who recently announced his plans to retire following his tenure as President and CEO of Trinseo since 2010. Pappas will transition to the role of Special Adviser to the CEO in support of a smooth transition. Walter Ripple has been appointed to serve as Vice President, Sustainability, of PolyOne Corporation. An industry veteran with 27 years of experience, Ripple joined PolyOne in 2008 through the acquisition of GLS. Prior to PolyOne he served in several strategy, commercial and general management positions at Shell Chemical Company. Borealis has announced the appointment of Lucrèce Foufopoulos-De Ridder to the Borealis Executive Board as Executive Vice President Polyolefins and Innovation & Technology, effective from 1 January 2019. In this capacity, she succeeds Alfred Stern, who previously held this position and was appointed Borealis CEO in July 2018. Dieter Thewes has been appointed as new Chief Operating Officer (COO) at KraussMaffei Berstorff. In this capacity, Thewes is in charge of controlling and organising all business operations at the Hanover and Munich sites of the KraussMaffei Berstorff brand. Being a member of the management, Thewes reports directly to the KraussMaffei Chief Executive Officer Matthias Sieverding. Bill Carteaux, President and CEO of Plastics Industry Association, has passed away on 10 December 2018, due to complications from acute myeloid leukemia (AML).